Eclectic, diverse and full of heart. Welcome to downtown Winchester! Downtown Winchester offers the best of small town urban living: historic buildings, modern amenities, public art, walkable neighborhoods and, best of all, affordability! Come and explore the iconic architecture and hidden gems tucked into the downtown district. You will be inspired by what you find! 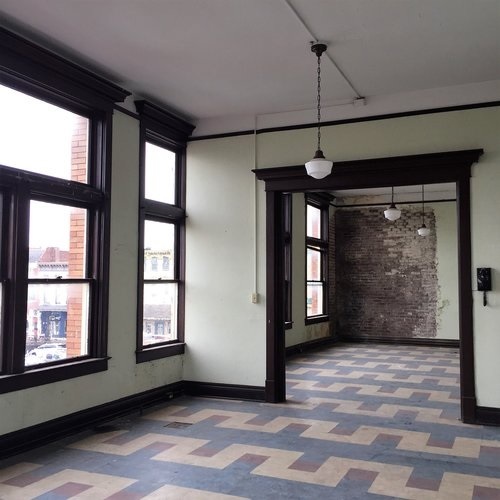 This is a rare opportunity to explore the interiors of some of the residential and commercial properties that make downtown Winchester unique. The Urban Loft Tour has something for everyone, from young professionals to empty-nesters, as well as those interested in historic preservation, interior design, and most importantly: small town urban living!